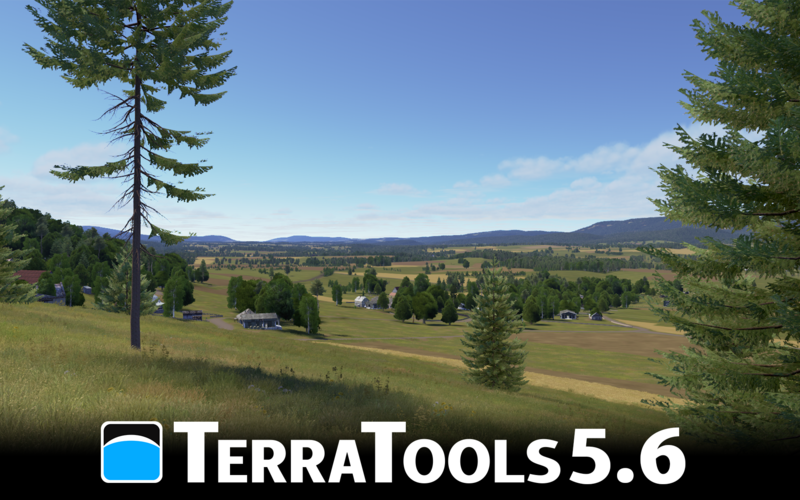 Pittsburgh, PA - TerraSim announced today the release of TerraTools 5.6, the latest version of its industry-leading virtual terrain generation software. TerraTools 5.6 introduces a new plug-in for generating custom high-resolution VBS Blue IG insets to enhance the default global dataset. The new exporter can be easily added to an existing TerraTools project or use the OmniWizard to quickly start a new project with correlated terrain exports to VBS Blue IG and any other supported runtime. TerraTools 5.6 is available to all customers currently under active maintenance and support contracts. Current users can download the software installer on our support site. For evaluation and sales inquiries regarding TerraTools 5.6 or the new VBS Blue Source plug-in, email us at sales@terrasim.com. TerraSim, a Bohemia Interactive Simulations company, is a leading technology company that specializes in the development of advanced software solutions to automate terrain generation and geospatial source data preparation. Our products are designed to be flexible, scalable, and compatible by continuing to support the widest range of visual, constructive, and serious game runtimes in the military simulation and training industry. Our business model encompasses the sale and support of commercial off-the-shelf software, geospatial source data preparation and terrain generation services, and advanced research and development..